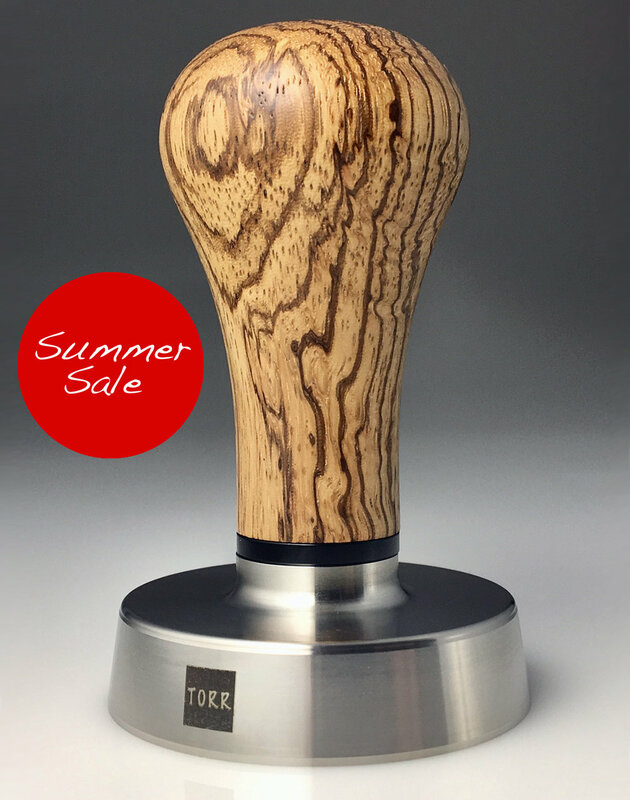 We start our "Summer Sale" today. You can find the items on sale, which are real bargains, at the "outlet store" indicated with an extra red dot. The offers are valid until the 21st of July, they will be changed and modified day by day. So take your chance to grab nice stuff for a great price. We are are going to extend the summer sale until the 21st of July. We need some space for new products and developments, especially in the field of glass hoppers.